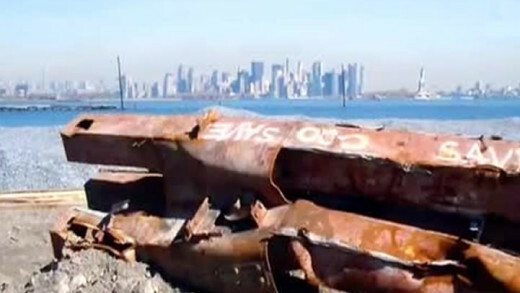 Improbable Collapse focuses on the events of September 11, 2001 from a scientific perspective—testing various hypotheses against gathered evidence such as traces of incendiary particles in dust found after the attacks; the presence of molten-metal being found in all 3 buildings (WTC 1, 2, and 7) and other physical evidence such as the collapse of all 3 buildings at free-fall speed that would suggest that they were destroyed using explosives in a controlled demolition—especially building 7 which was not hit by a plane and collapsed neatly in it’s own footprint at 5:21pm. Using photographs, extensive video footage as well as thorough scientific analysis, the film comprehensively scrutinises official reports—showing the many flaws, inaccuracies and omissions, while presenting a more plausible hypothesis. All such findings are still consistently ignored by both government investigations and the mainstream media… Why?